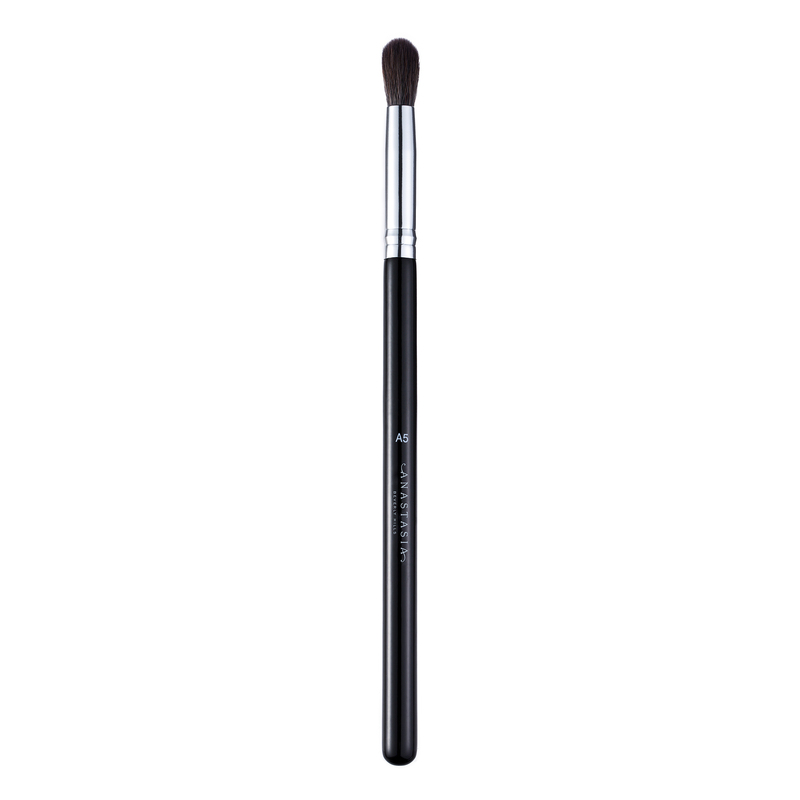 Anastasia Beverly Hills A5 Pro Brush is a small, dome-shaped brush with tapered synthetic fibers for application and blending on the eyes and face. 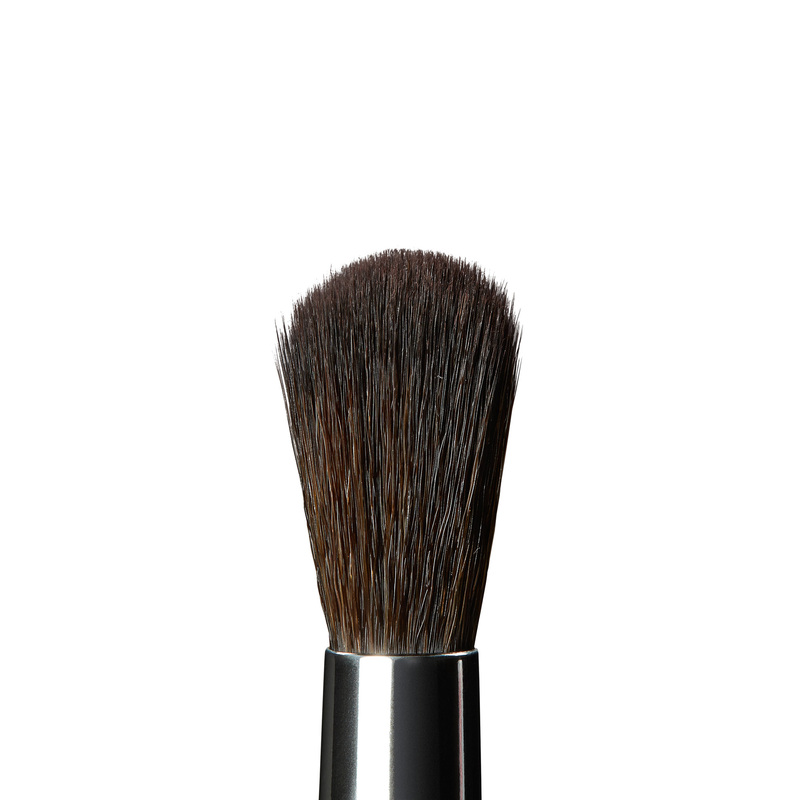 Use this ultra-soft, synthetic brush to easily pick up powder product and evenly blend on the lid. This is also the perfect tool for blending out eye shadow into the crease.